Countdown to The Young and The Restless! TVGN Premiere Night Special Monday July 1st! 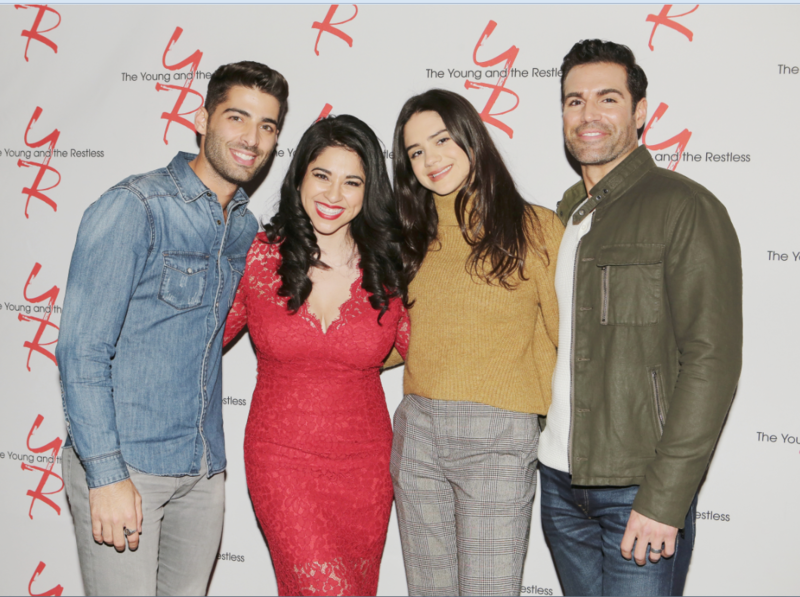 Next Monday is a big day for fans of the number one soap of The Young and the Restless when it premieres in its new television cable home that will air same day and date episodes at night of all the action, romance, and intrigue in Genoa City! To kick things off; TVGN is airing an hour special featuring many of your favorites from Y&R one hour before the cabler airs their first episode of the series which will be on Monday July 1st! Countdown to The Young and the Restless will air at 6PMEST/PST as the lead-in to the premiere of Y&R on TVGN at 7PM. Countdown to The Young and the Restless special has TVGN bringing fans to the doorstep of the Y&R/Genoa City set at CBS Television City, where a live audience will have the opportunity to ask questions to and meet Y&R cast members on tarting now, fans can tweet in questions with the hashtag #YRonTVGN for a chance to have their questions featured during TVGN’s Countdown special. In addition,TVGN’s Y&R Sweepstakes on Facebook will start on Monday, July 1st too! Fans can enter a special Facebook sweepstakes for a chance to win a Y&R set visit and an opportunity to meet the cast. To enter, viewers must tune-in to a Y&R telecast on TVGN weeknights at 7:00 PM, ET/PT for a daily code word, and then visit Facebook.com/TVGN to enter the code word and the sweepstakes. 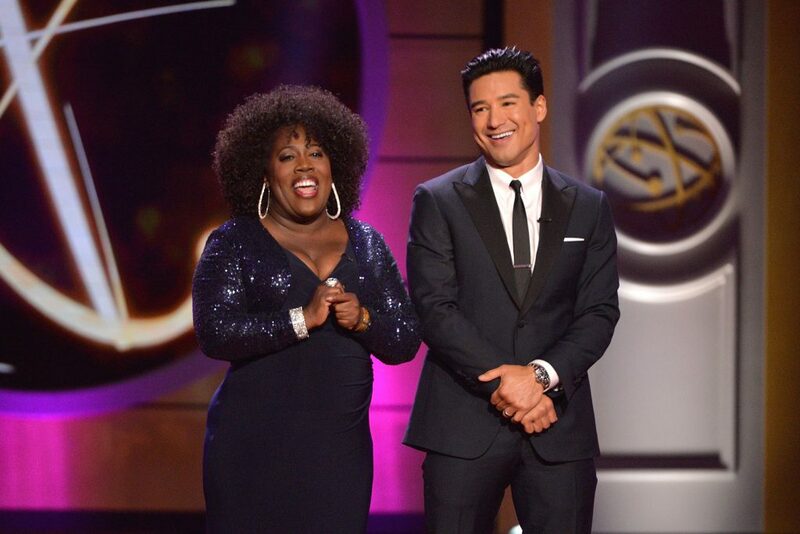 So will you be catching your favorites from The Young and the Restless in the big countdown event on Monday night? Let us know! But first watch this preview clip from the special featuring Joshua Morrow (Nick) and Jessica Collins (Avery)! DAYS Lauren Koslow's Daytime Emmy Fashion Review Preview! Who Wore The Hits and Misses on The Red Carpet? BREAKING NEWS: Oprah Winfrey's OWN To Air "Summer Fling" Of First 40 Episodes of All My Children and One Life to Live! Satellite not cable, carries TVGN ..
Comcast does not carry TVGN .. I tried to find it, called in and was told Comcast did not carry TVGN ..
Hi, Yes they do. I have it. Comcast said they do not carry TVGN.. I watch Y&R online , no need for to see it on TVGN .. I live in Boston, Massachusetts and have Comcast. 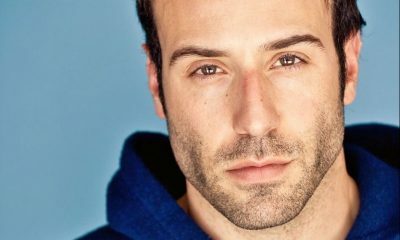 I say bring back Ryan’s Hope or the mega nighttime soaps of the 80s and 90s. Wish tvgn carried the reboots too!!! Own is better than nothing. Seems OWN is ”all” we have to put the soaps on a TV network..
Nobody wants to deal with the soaps, nobody wants them, still ..
CBS recently purchased TVGN which we can deduce prompted this move of Y&R rebroadcasts from SOAPNet to TVGN. I assume TVGN will becsome the home of CBS and CBS-produced off-network fare and reruns, and that may include CW and Showtime programming, also in the CBS family. Corporate synergy!!! I amnot sure what SOAPNet will do. I thought that cabler was to shutter last year. I am glad for it as I can see the current soaps at night now as I enjoy them, in front of my TV. (It’s taking some getting used to to log in to watch the rebooted AMC and OLTL). I wonder if TVGN will show B&B reruns if Y&R is successful. Or maybe even reruns of GL, ATWT, or other legacy soaps from the days when CBS was daytime’s gold standard but that my be too far back in the day anymore. As for OWN, my cabler does not carry the web and that is OK. I remain stung that OWN could not help AMC and OLTL when the cancellations were first announced in 2011. I am not sure who decided daytime drama was past its prime. Good storytelling never is. 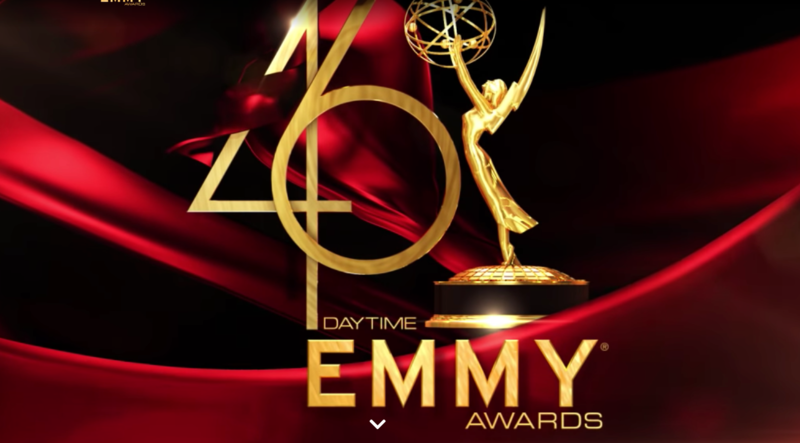 I keep watching and following and cheering (even when plots are bad — again, Emmy win aside, B&B, but that is another post). I would love meet all the Y&R,Star.